Kokernag: The JKPCC on Sunday demanded immediate revocation of a ban on movement of civilian traffic on the Jammu-Srinagar National Highway, describing the order as "undemocratic and anti-people". The demand was raised by JKPCC president Gulam Ahmed Mir while addressing election rallies at Achabal in Shangus and Kokernag in Anantnag district. 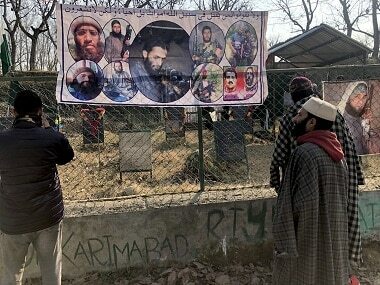 "We demand immediate revocation of a ban on civilian traffic on the Jammu Srinagar National Highway. The ban is undemocratic and anti-people," he said. 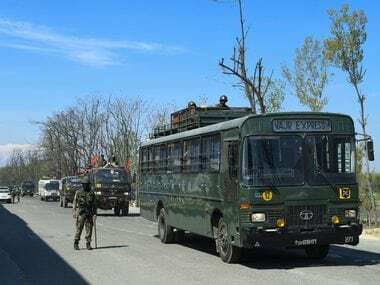 Mir claimed that the prohibition order imposed on civilian movement on the highway twice in a week has caused huge inconveniences and created restlessness among the people and therefore, the order needs to be revoked forthwith to ensure people do not suffer. 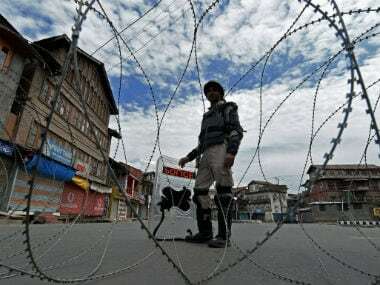 He alleged that the prohibition order is not in the interest of people, besides it will badly affect the business community both in Jammu and Kashmir regions. Referring to the upcoming parliamentary elections in the state, Mir asked the people to rise to the occasion to defeat communal and fascist forces by exercising their franchise in favour of the Congress candidate. "My appeal to you is vote for the Congress as we have served the people and will continue to serve them to the best of our ability," said Mir, the Congress candidate for Anantnag Lok Sabha parliamentary constituency. Lashing out at the PDP for "misgovernance and misrule" in the state, he said, "The PDP aligned with the BJP for the sake of power. 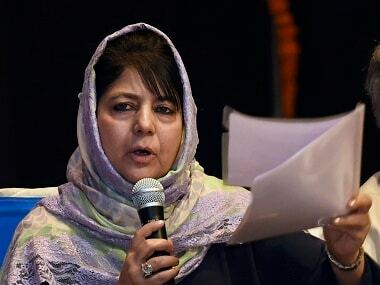 There was resent and anger among the people at large scale, as result of which, the people of Kashmir Valley lost trust in the democratic process," he said.